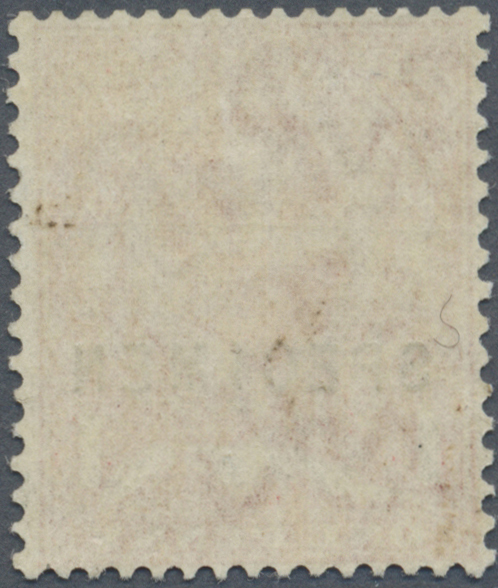 16252 postfrisch (never hinged) ** ungebraucht (hinged) * SG 339 var. 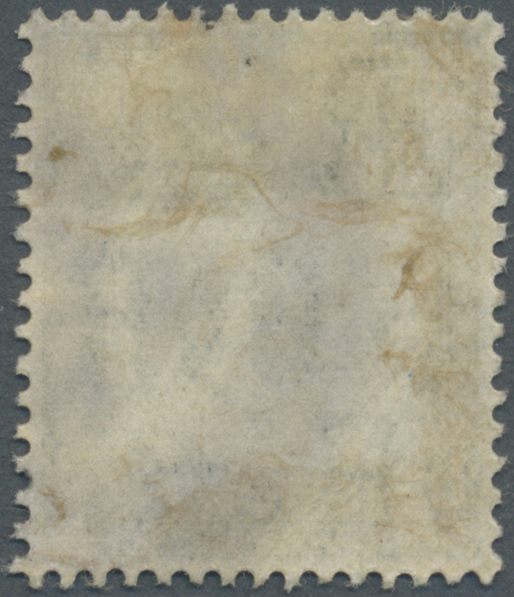 1912, ½d. 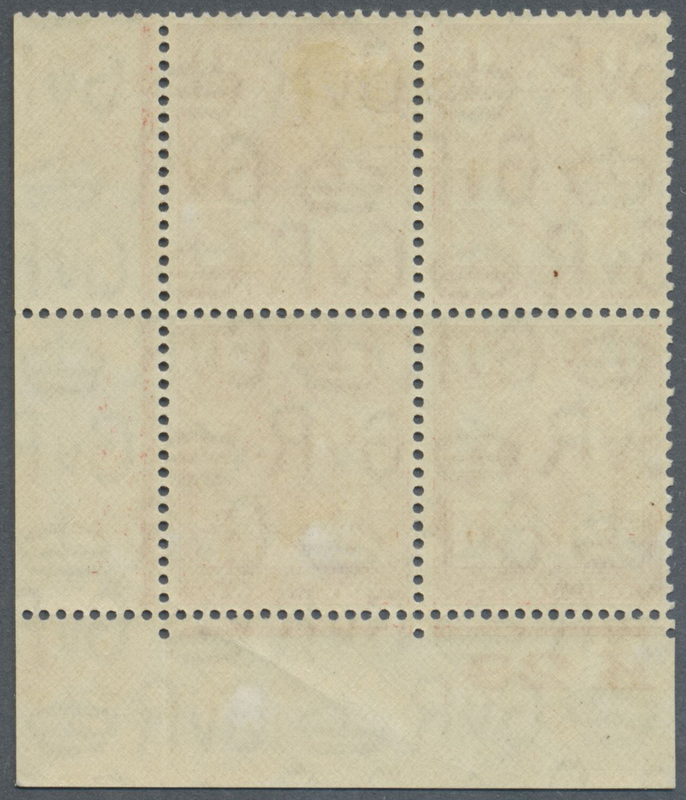 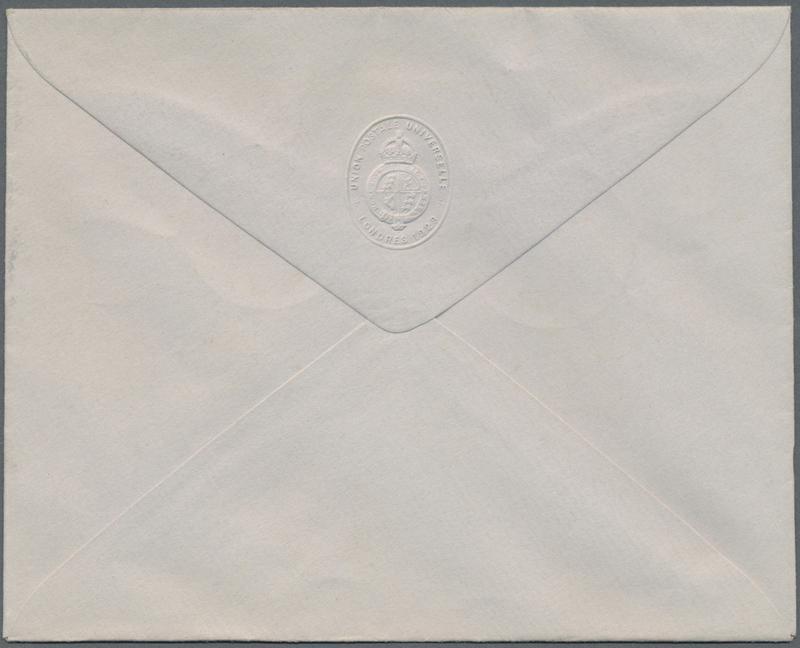 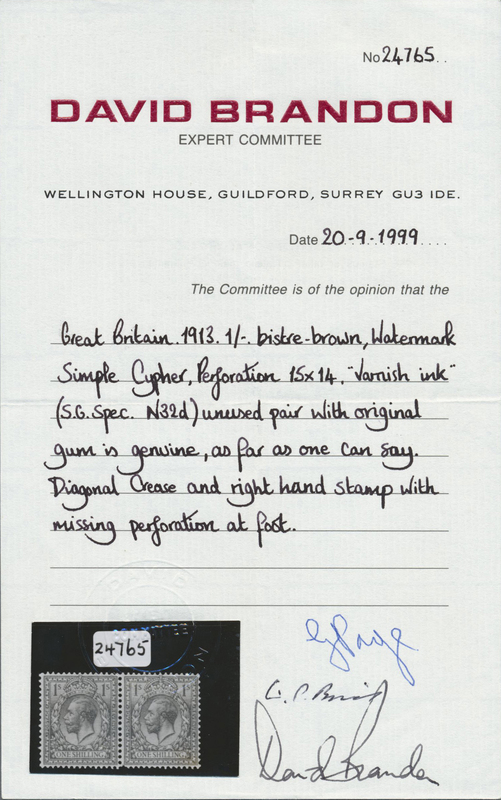 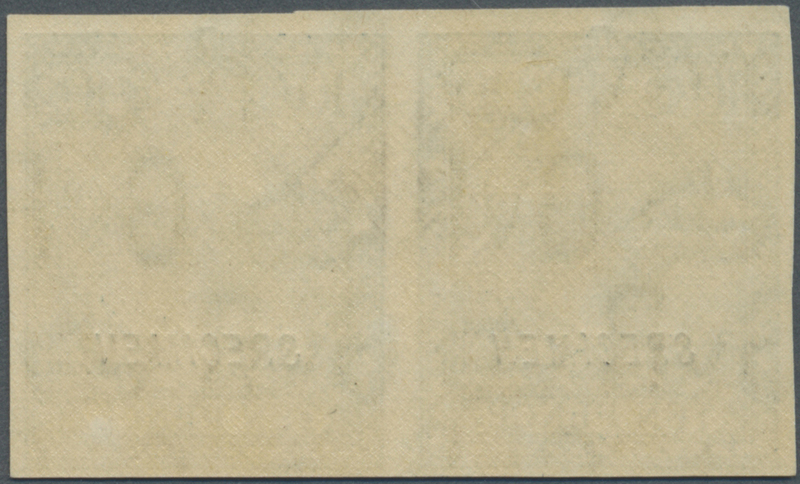 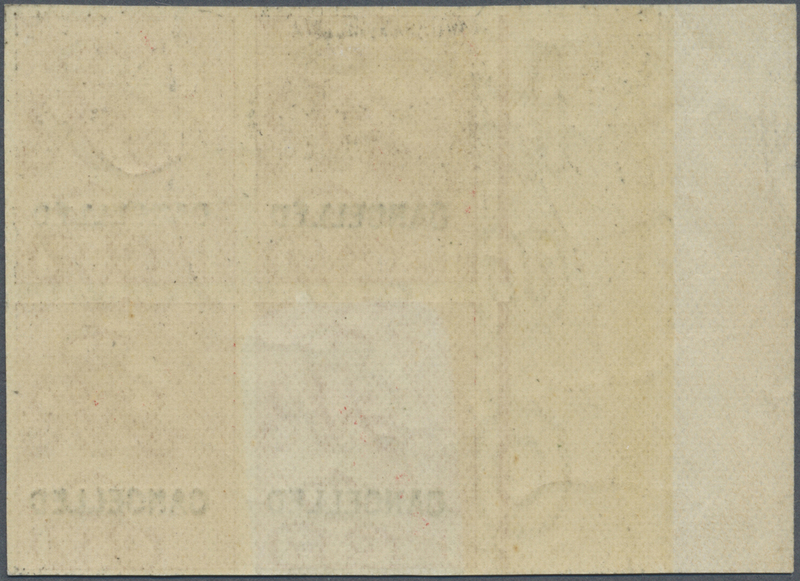 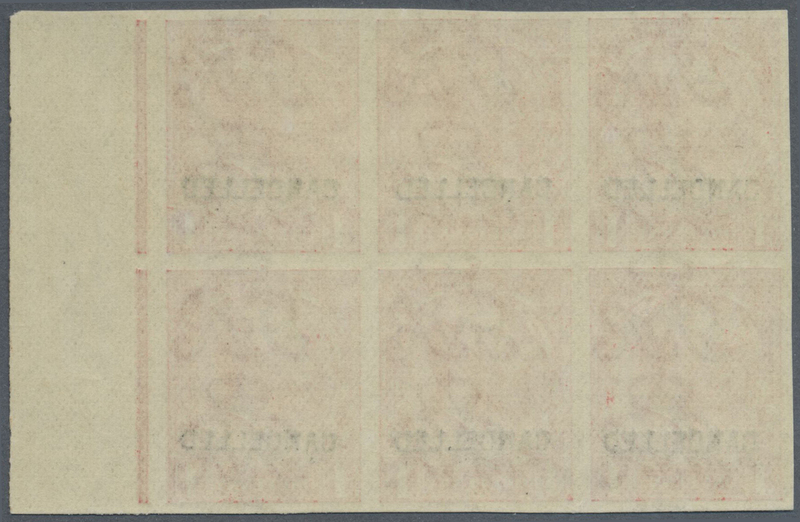 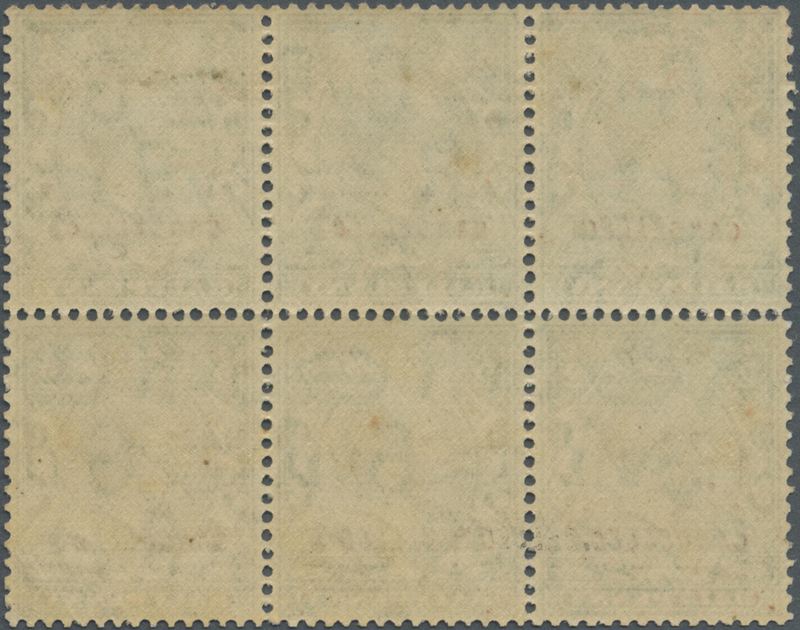 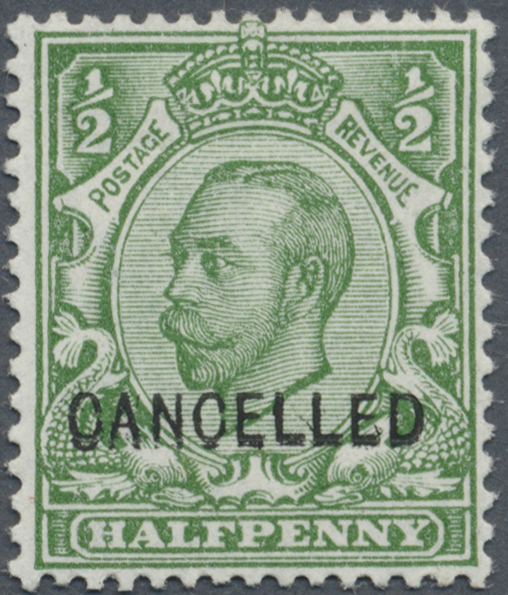 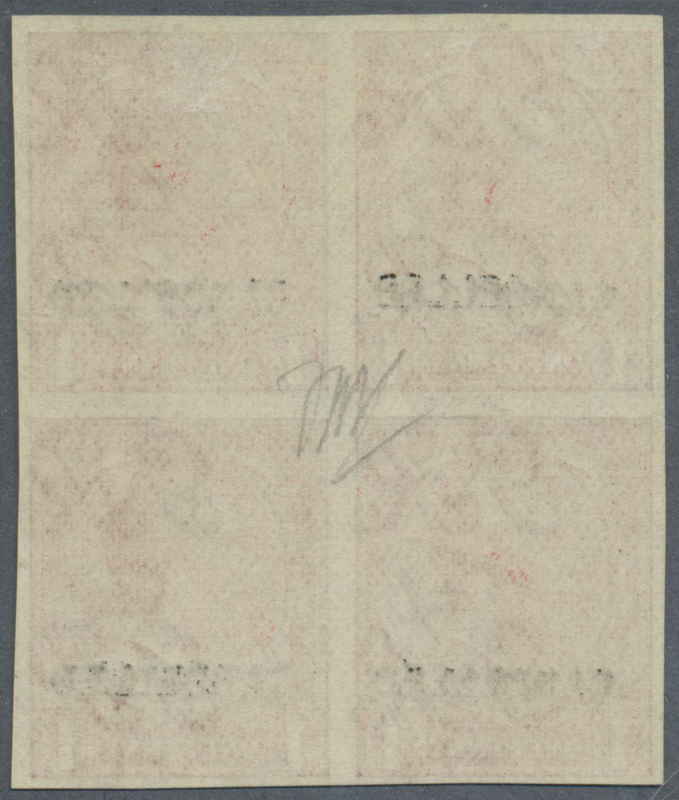 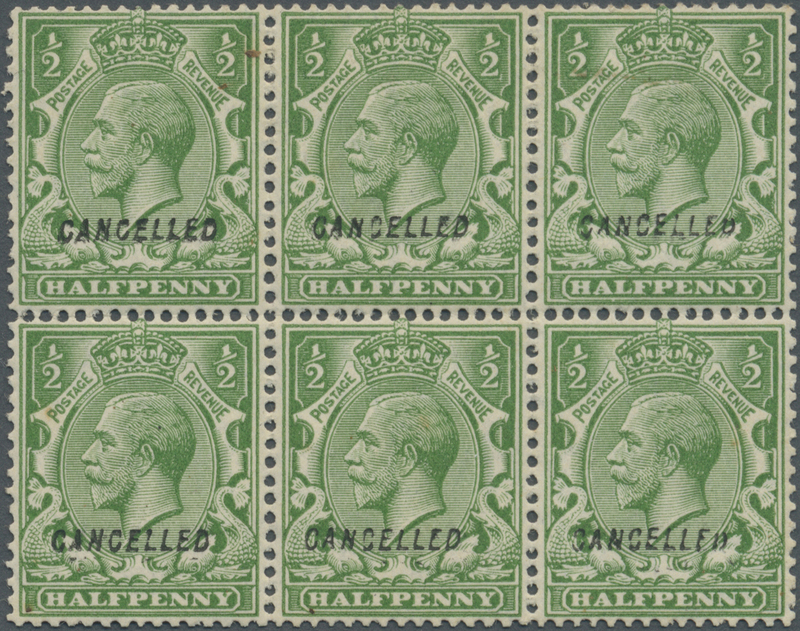 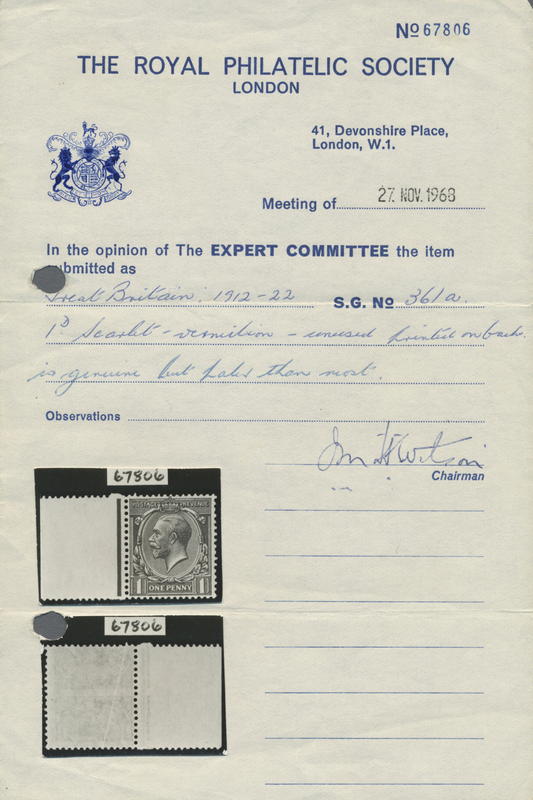 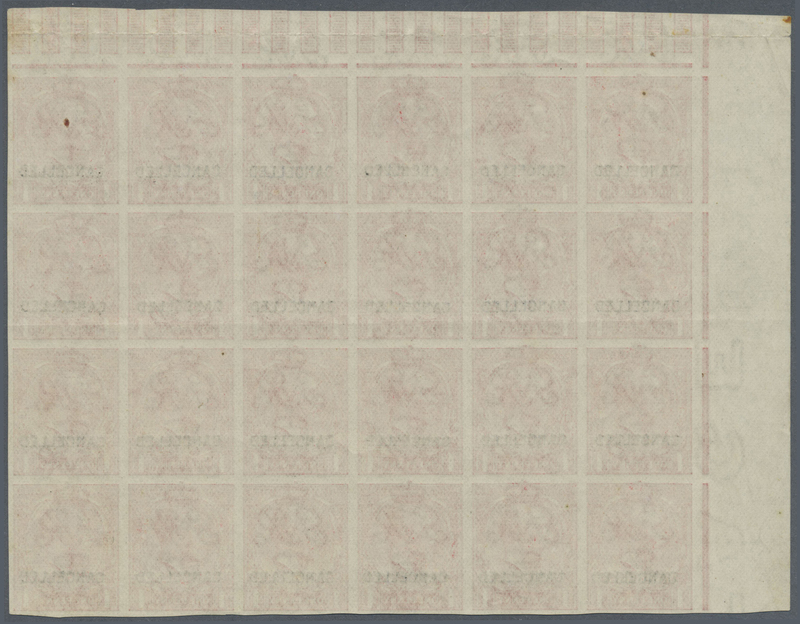 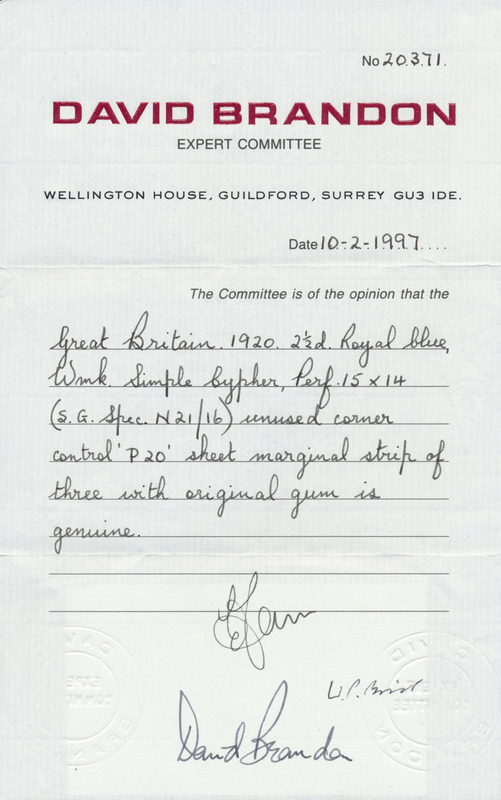 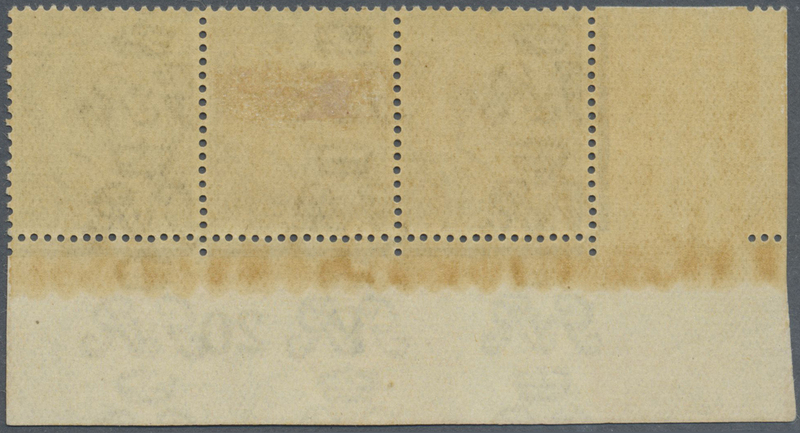 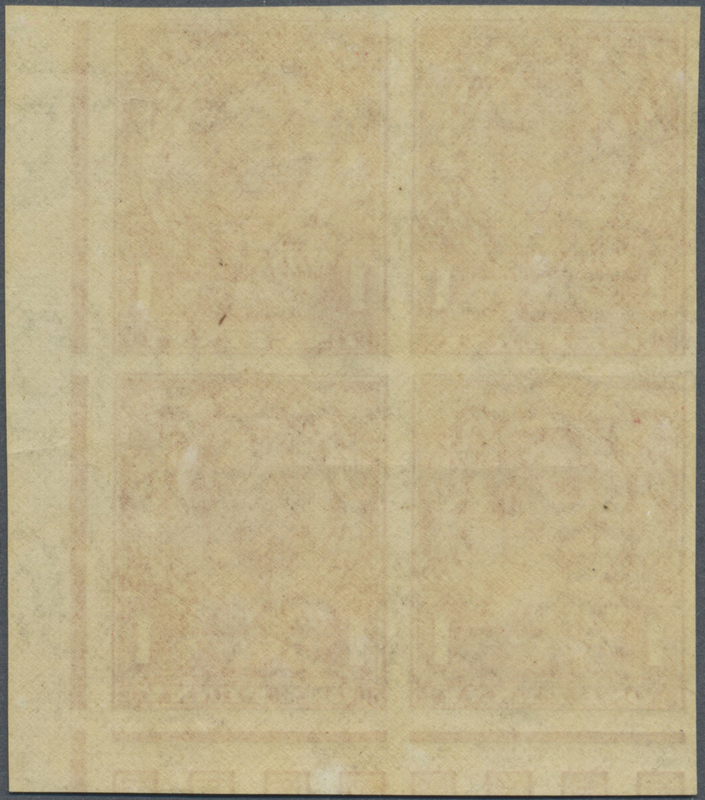 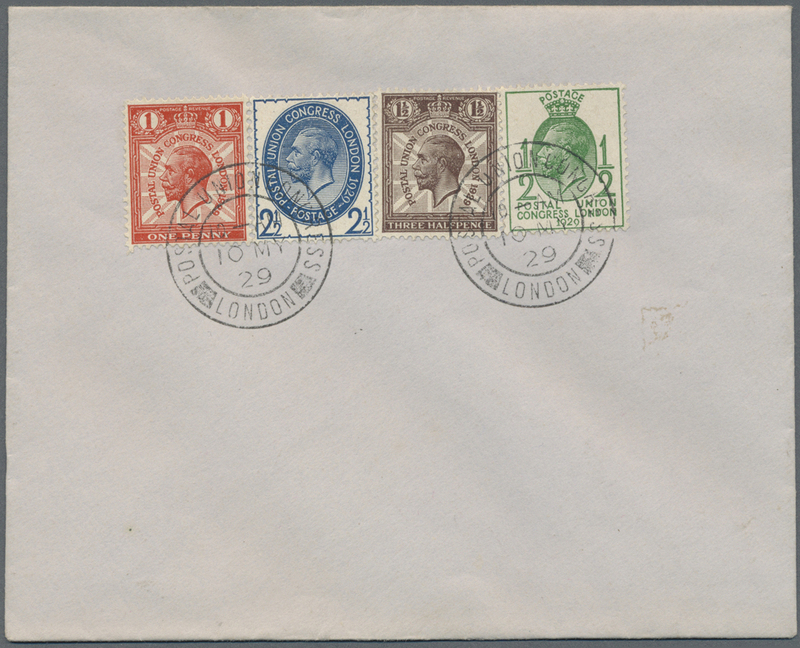 green, bottom marginal block of 20 (folded/slightly separated in centre), showing variety "missing control" and perforation error "perforated through on right AND ON LEFT margin" (perf. 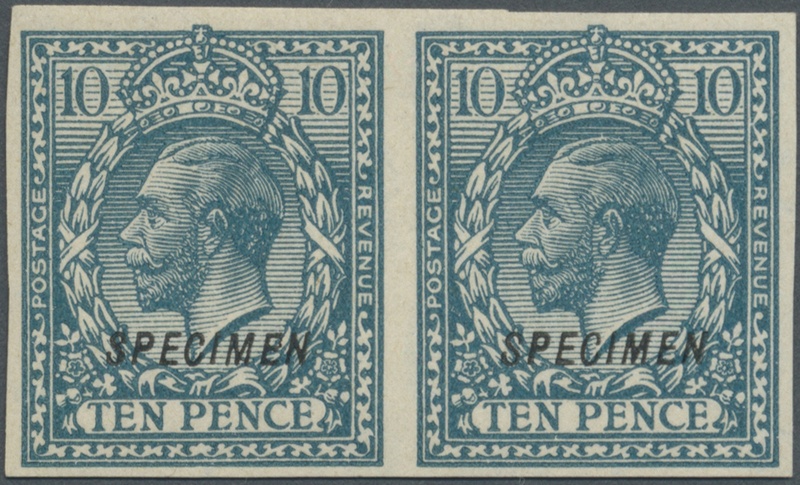 type 2 is imperforate at left margin! 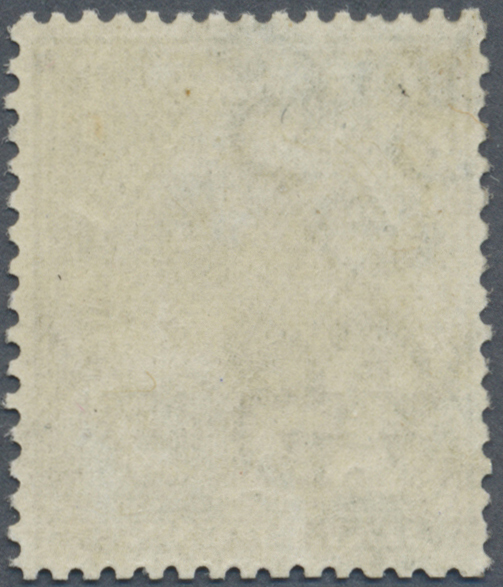 ), mint o.g. 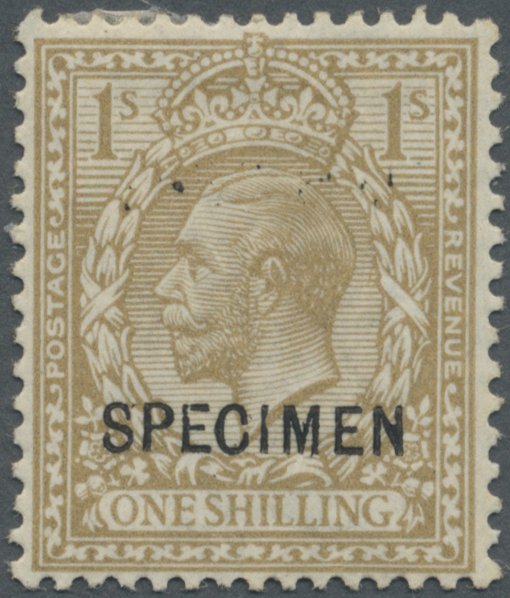 SG spec. 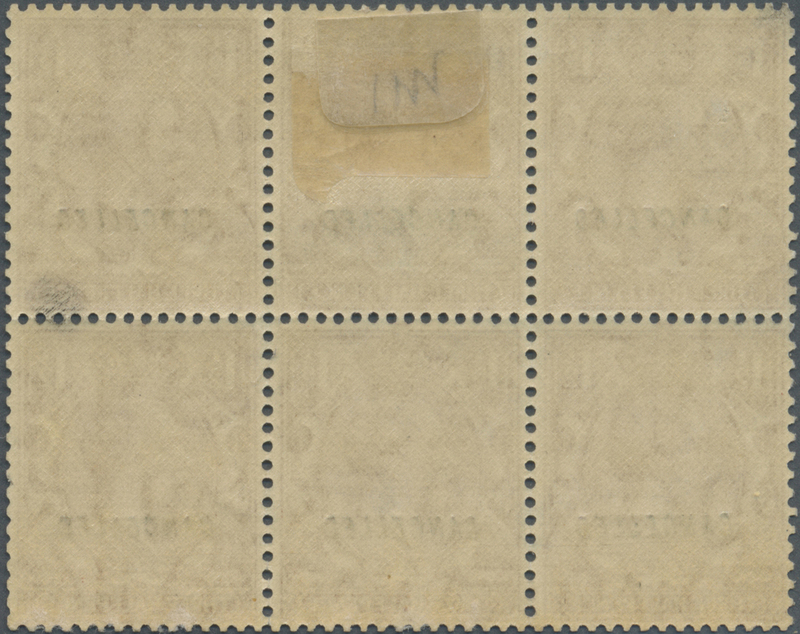 N4 var., no listing for that combination! 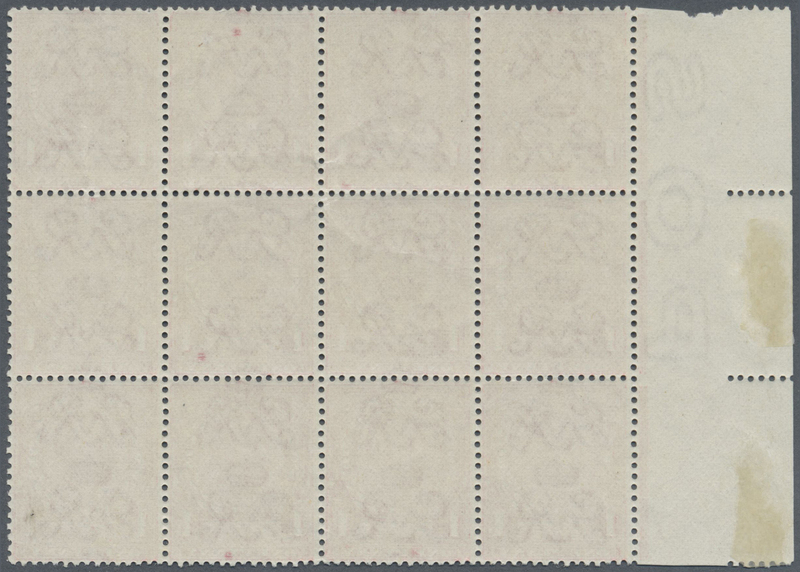 16272 postfrisch (never hinged) ** SG 368 var. 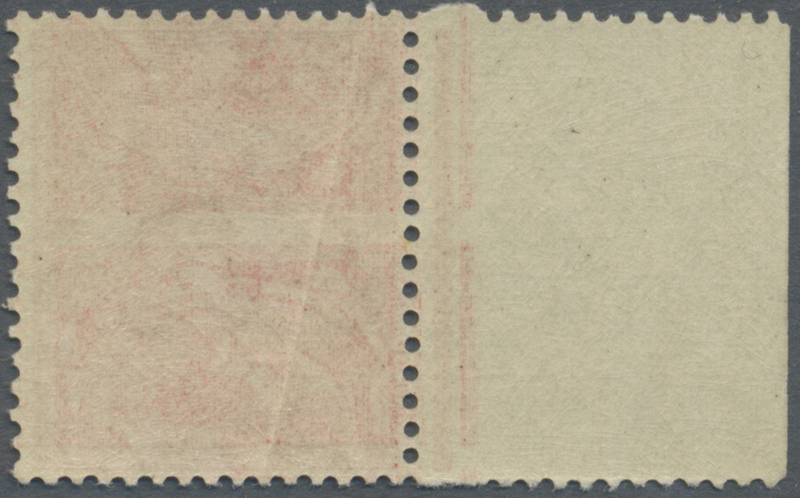 1920, 2d. 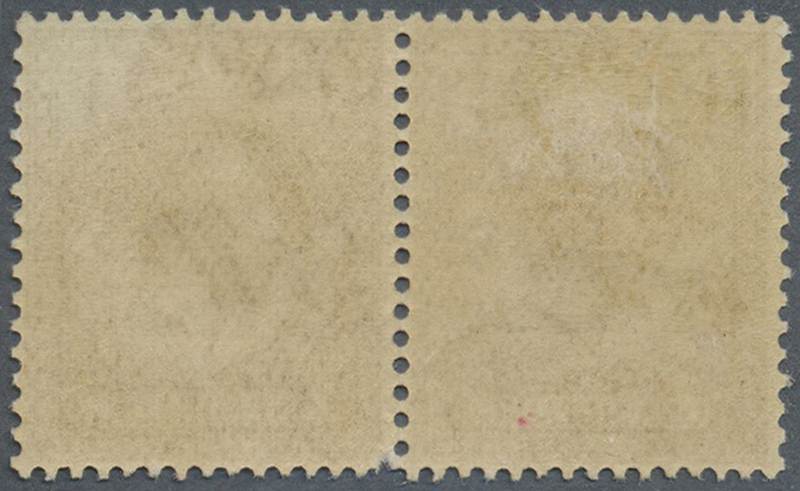 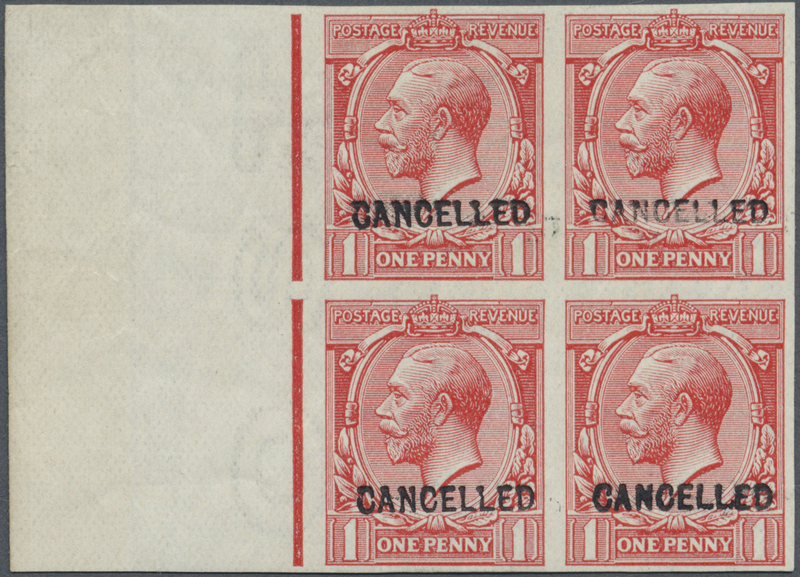 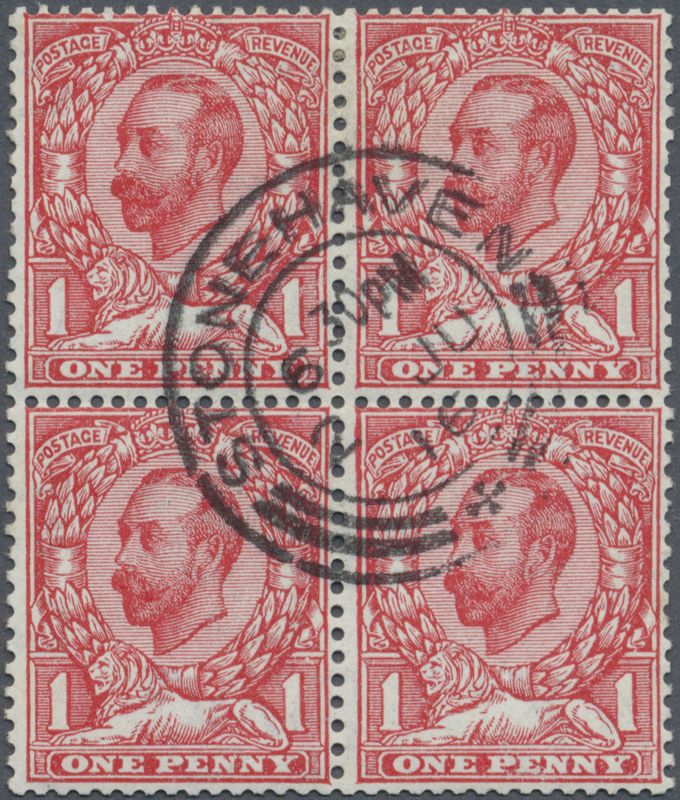 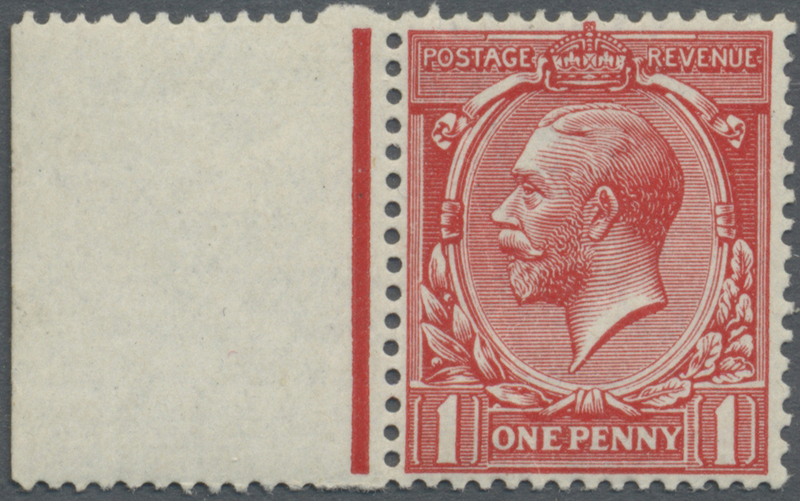 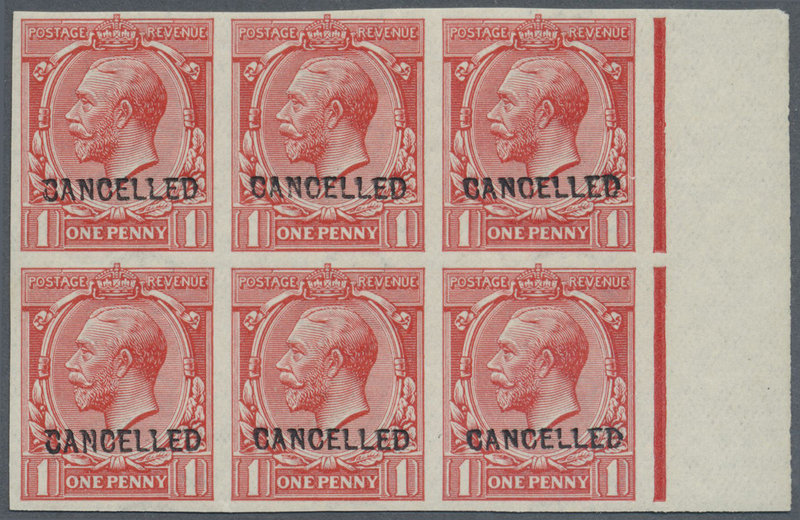 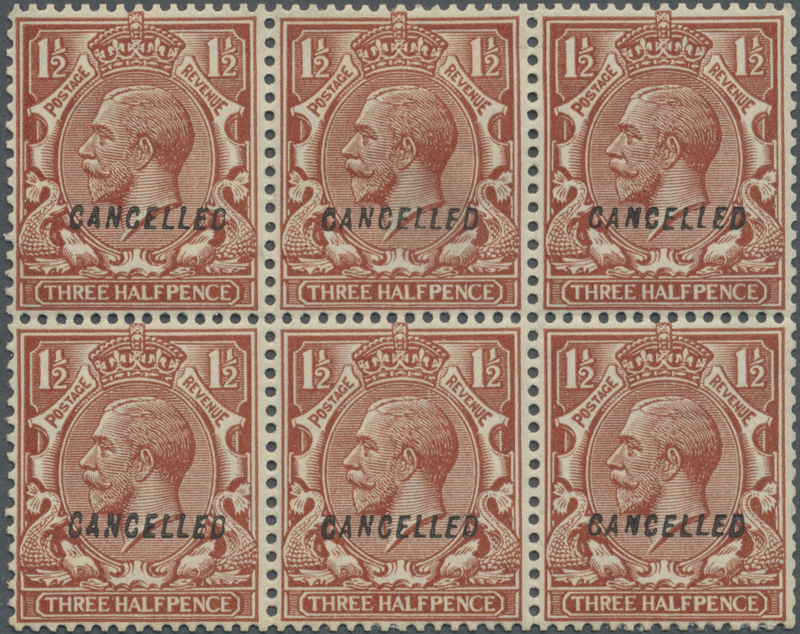 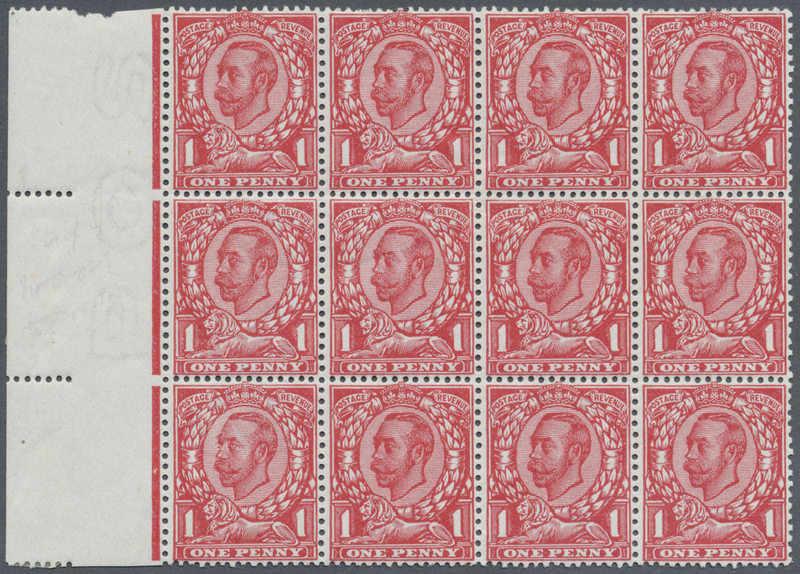 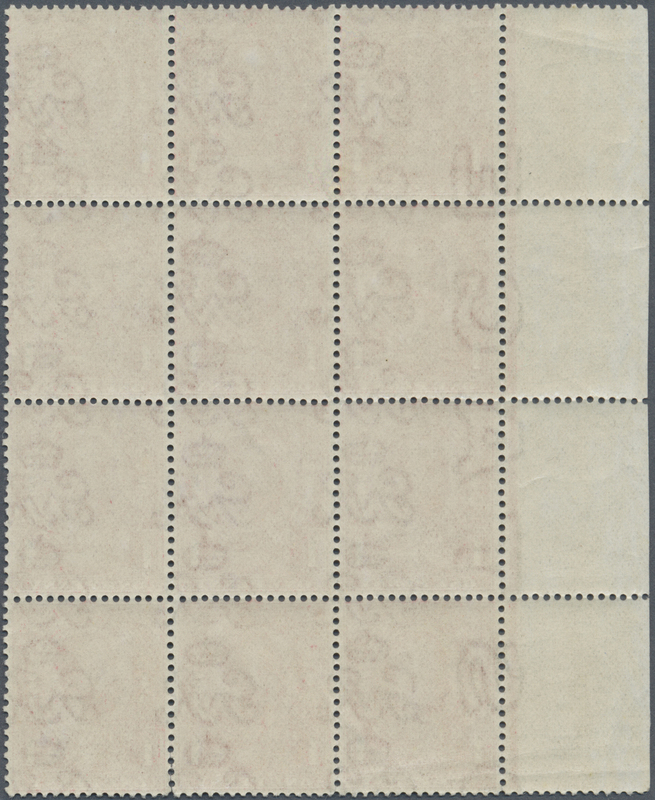 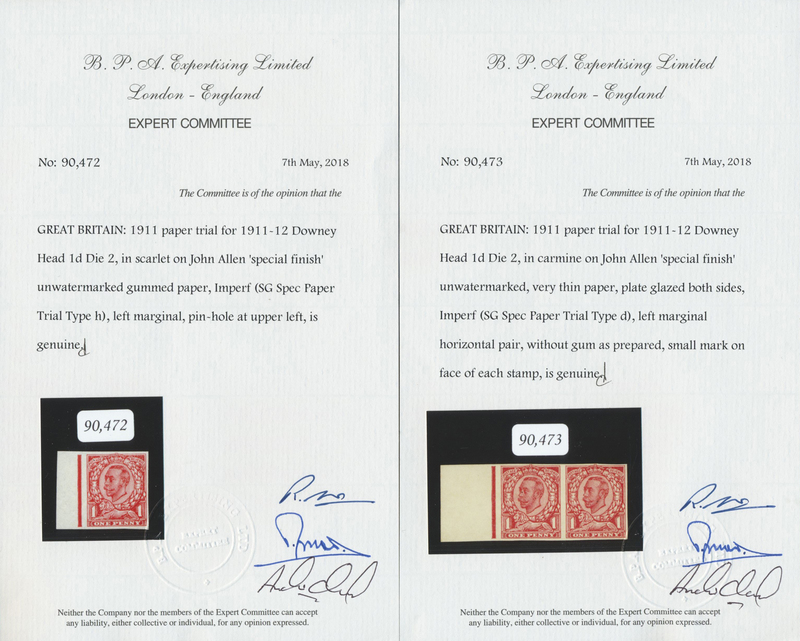 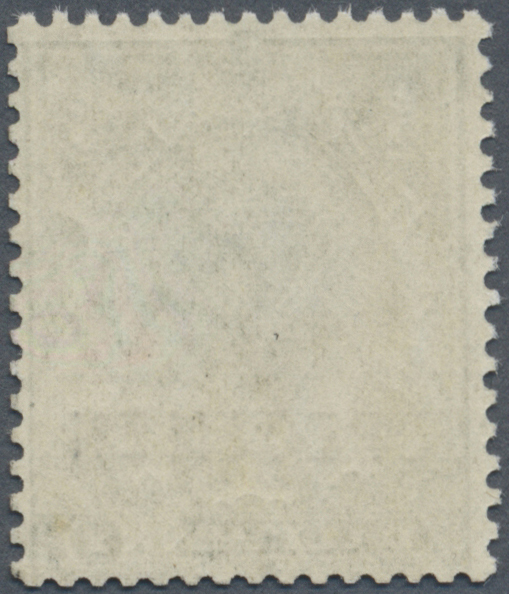 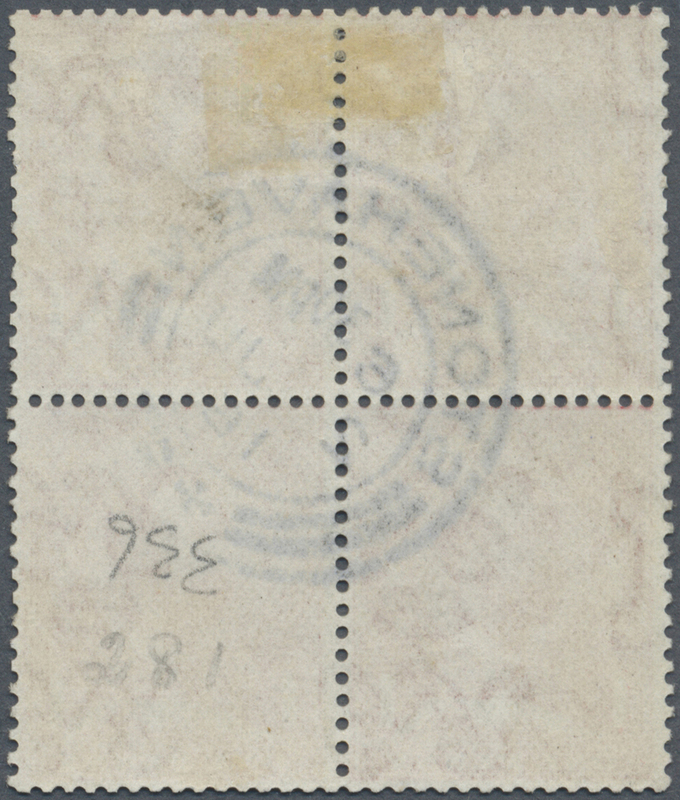 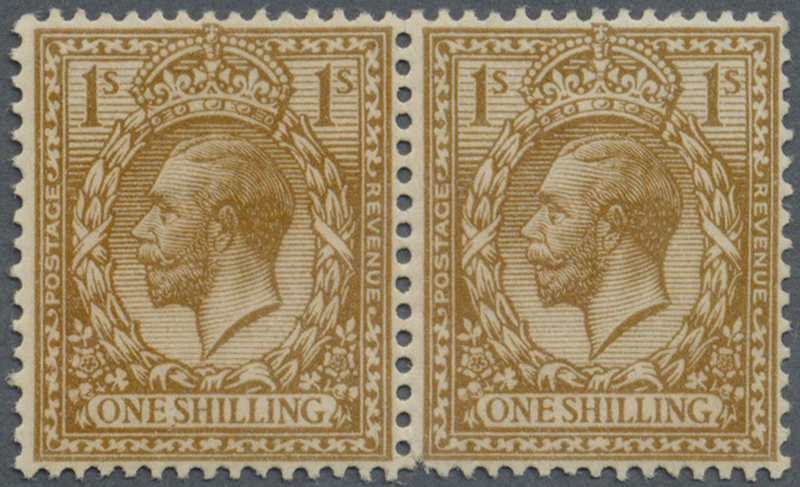 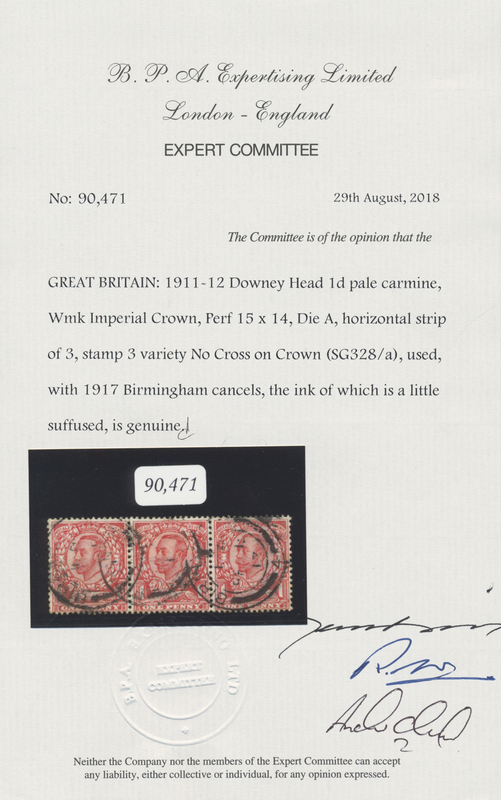 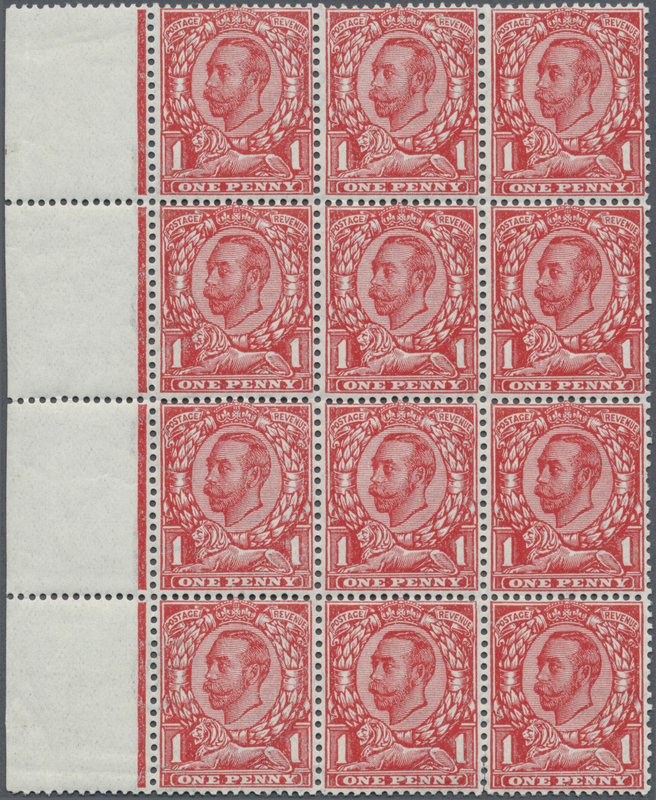 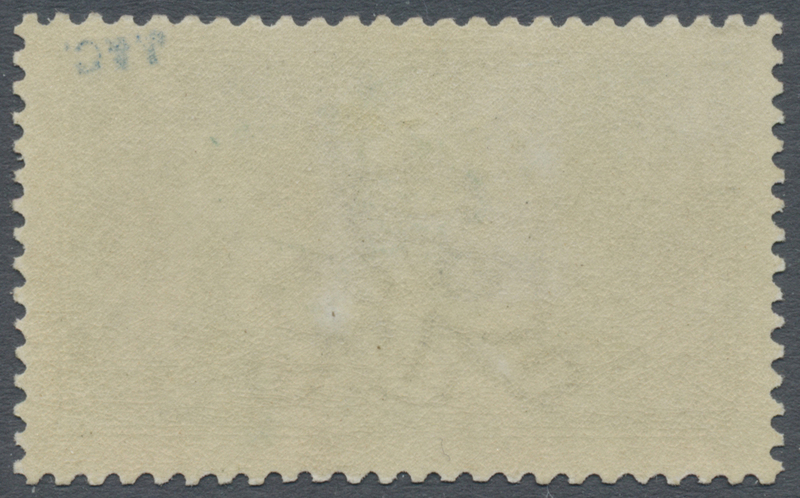 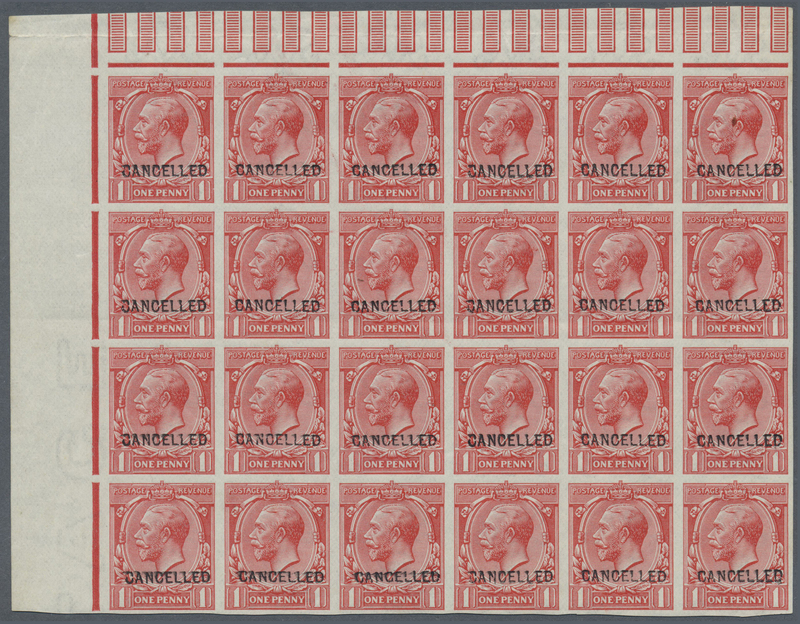 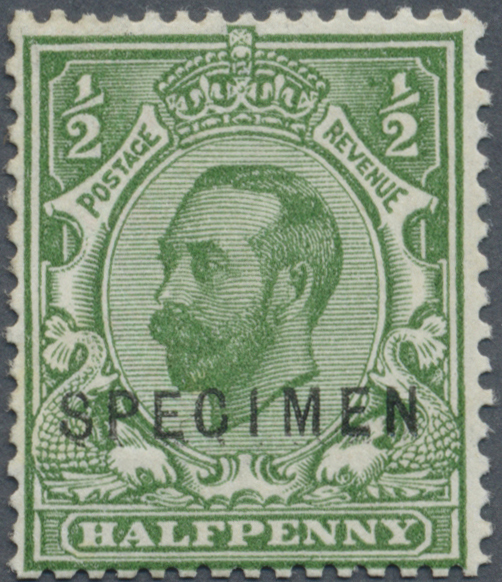 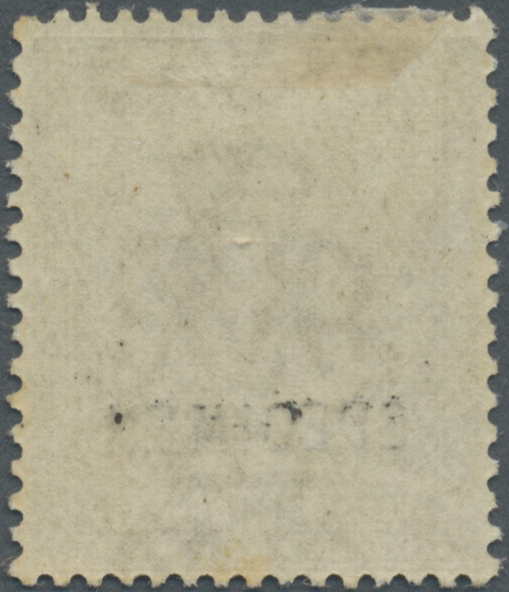 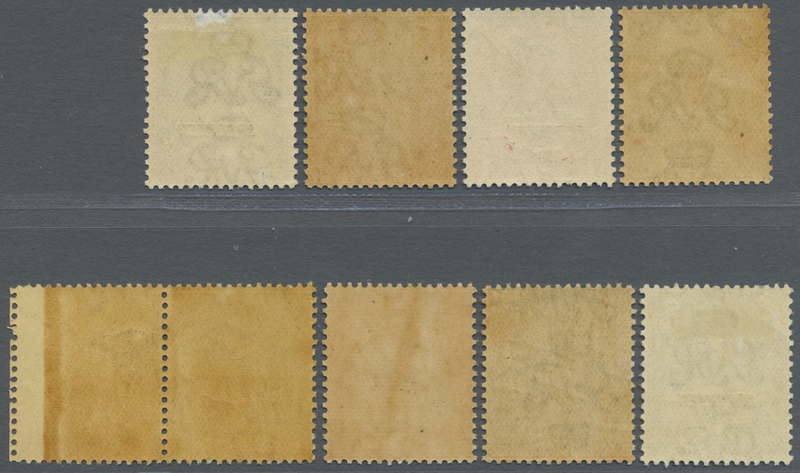 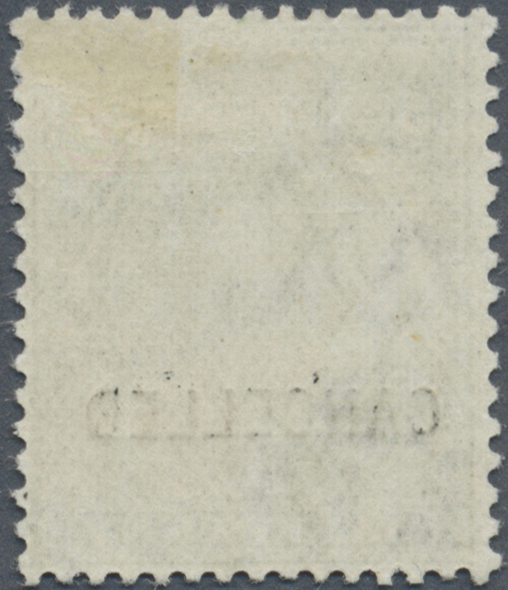 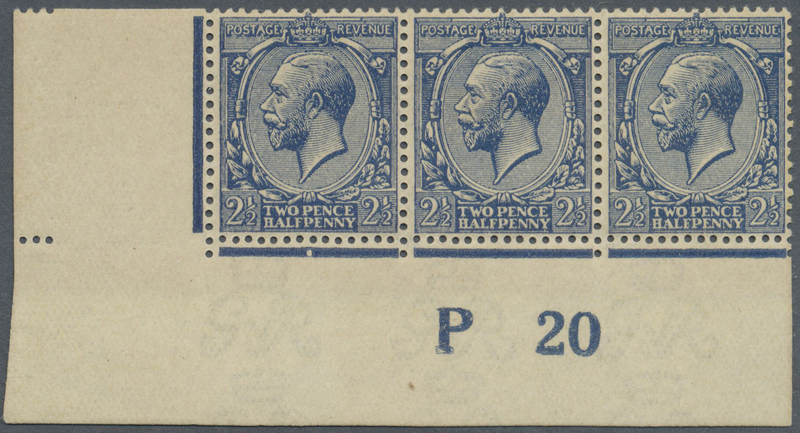 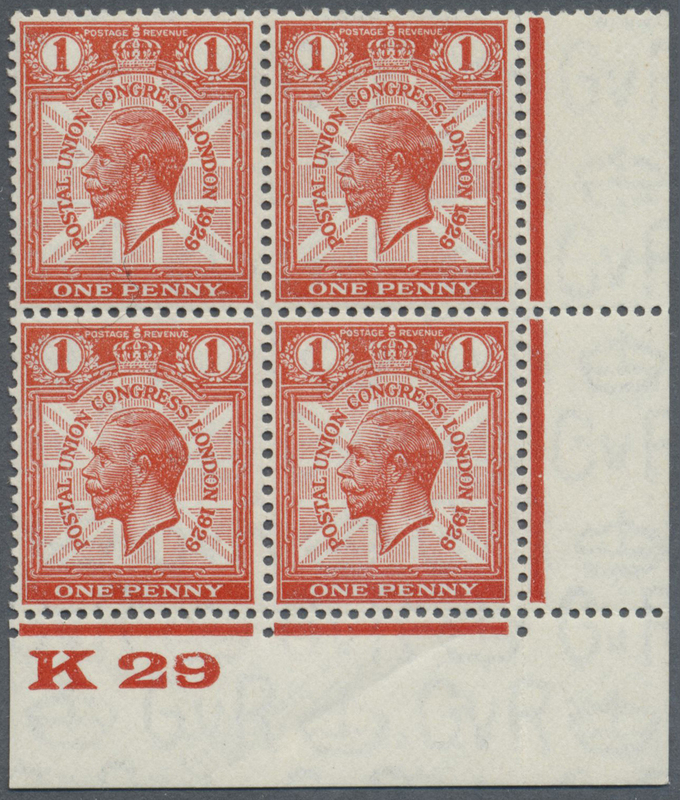 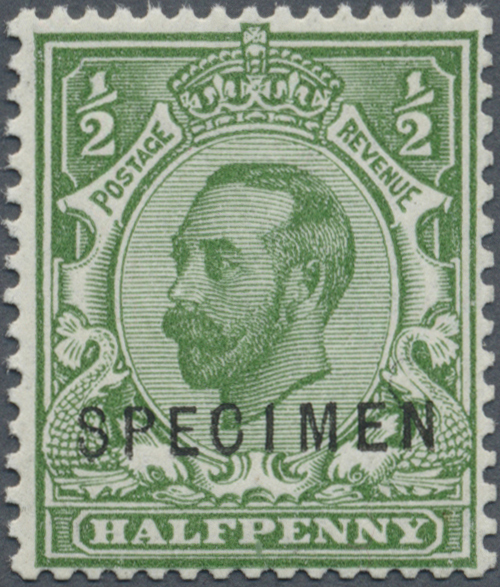 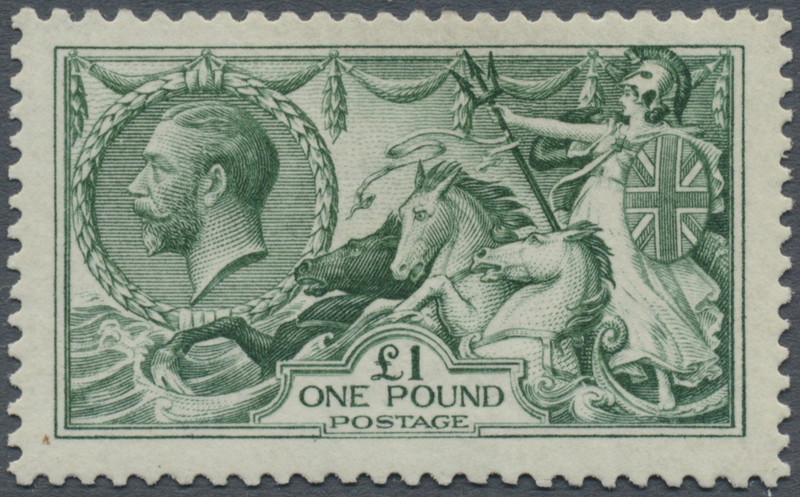 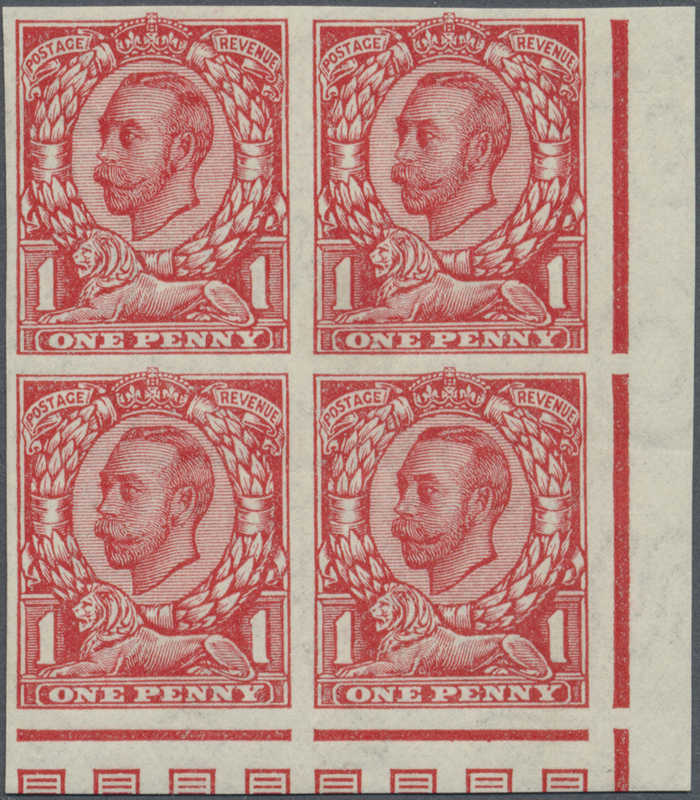 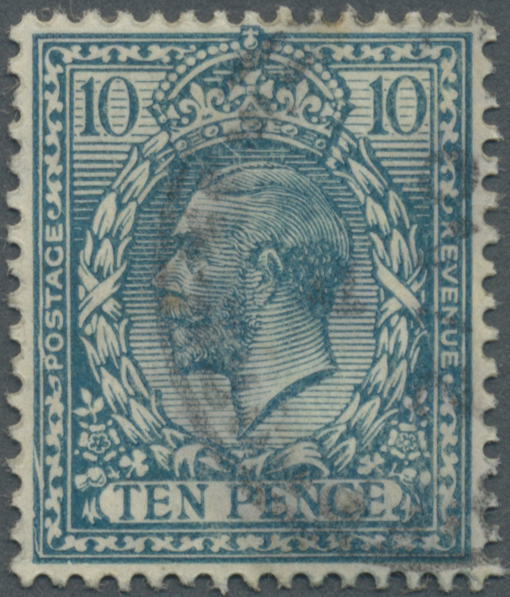 orange, plate 20, plate block of 20 with control "P 20", on R20/1 and R20/3 watermark variety "Missing Crown", control mark "white dot" at left margin R17, unmounted mint (few toning spots, not affecting wm varieties). 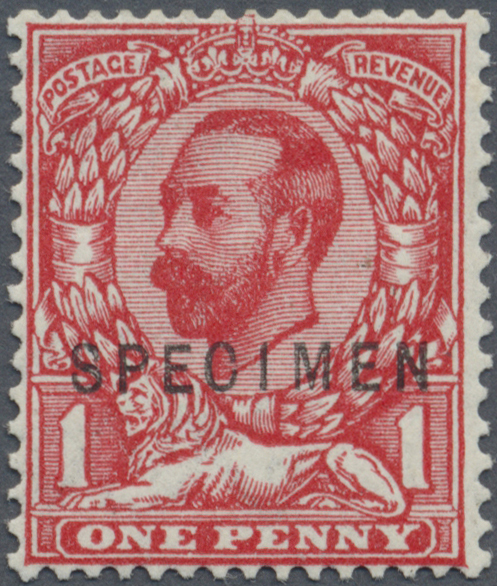 SG spec. 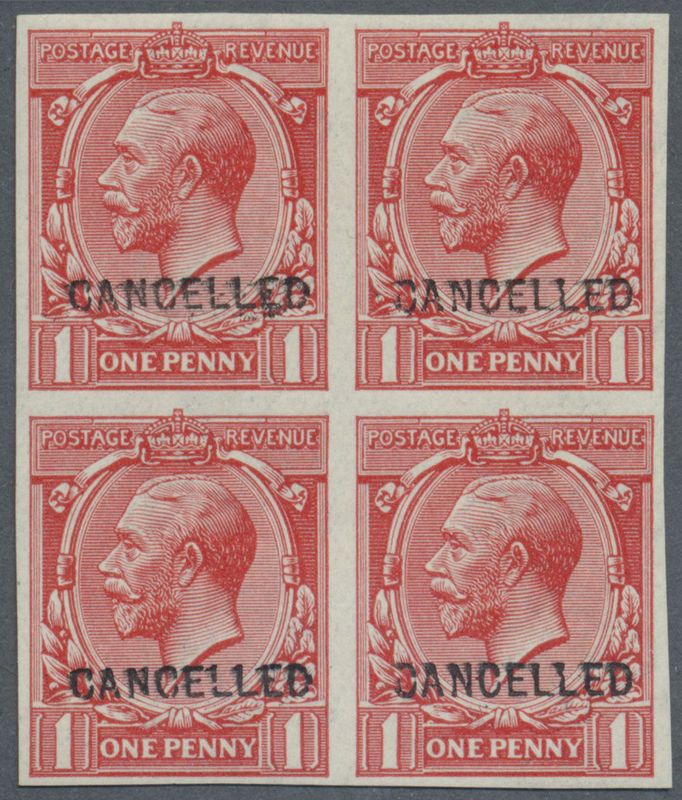 N19(5)za (2), N19(5) (18), estimated to £350++.